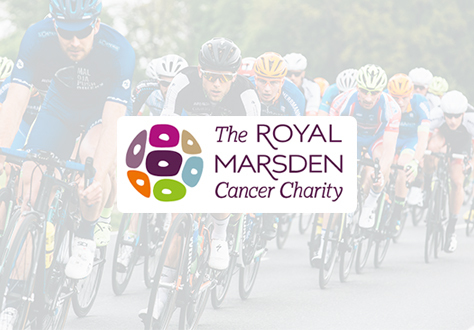 Last weekend (2 February), pupils from Robinites organised and took part in a ‘24-Hour Bike Ride’ in the House common room to raise money for the Royal Marsden Charity. This charity is close to the heart of one of the boys in the House, Charlie Nation-Dixon, because the Royal Marsden looked after his brother several years ago when he was diagnosed with a brain tumour. The pupils set up two bikes and a rowing machine and pedalling them for 24 hours straight, going right through the night into Sunday afternoon. So far they have raised over £2,000 for the charity, a wonderful achievement and congratulations to everyone that took part. After the ride, members of Robinites had a ‘tea party’ and were joined by the Headmaster. Robinites boys still smiling after the 24 hours were up!